* Bright in color, elegant appearance and attractive design. * USB 1.1, 2.0 compliant . High reading & writing speed: 100KB/s & 8000KB/s, 950KB/s & 6500KB/s. * Lightening fast access speed via USB2.0 interface. * Hot plug and play. No external power source required. No driver required except for Windows 98/ SE. * Deft configuration, shockproof and moisture-proof. 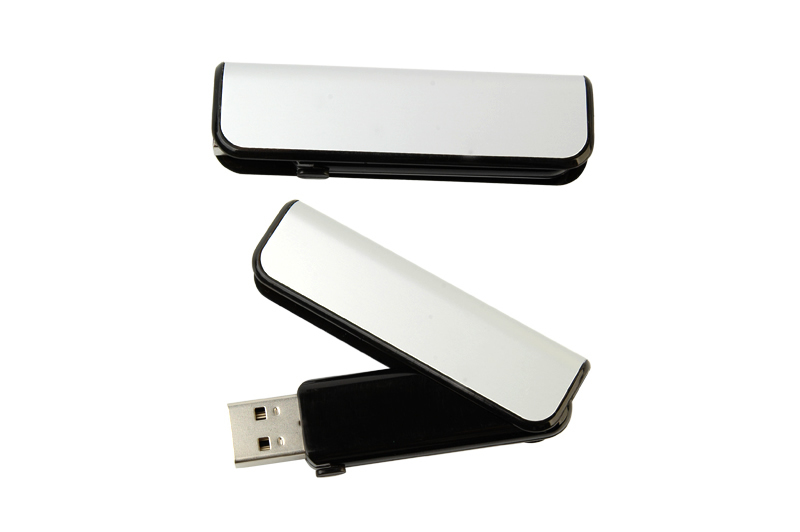 * Capacity: 16MB, 32MB, 64MB, 128MB, 256MB, 512MB, 1GB, 2GB, 4GB, 8GB. Addess: 7 floor, Rongfeng building, Kejiyuan Rd, Buji Longgang, Shenzhen, China. Copyright © ODIN INTERNATIONAL ELECTRONIC COMPANY LIMITED , Inc.All rights reserved.